EVER FEEL LIKE YOU’RE ALWAYS BUSY, BUT AT THE END OF THE DAY YOU SIT BACK AND WONDER WHAT YOU ACTUALLY ACCOMPLISHED? Maybe even weeks or months like that. But it’s not the way I want to live every day. 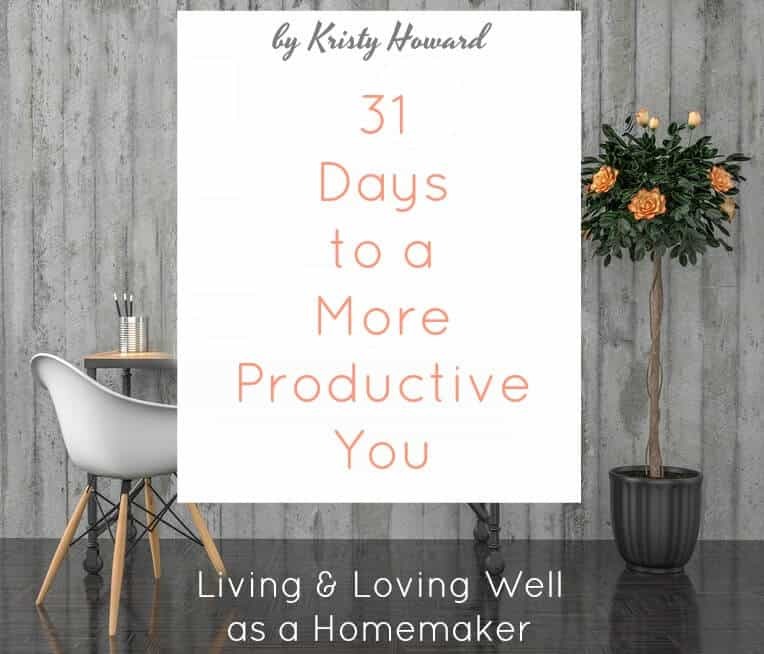 That’s why I’m writing 31 Days to a More Productive You: Living & Loving Well as a Homemaker. Want to share More Productive You? Click here for social media graphics. SO WHAT EXACTLY IS 31 DAYS TO A MORE PRODUCTIVE YOU? Basically, I want to come along side you and encourage you, step by step, as you break away from living a crazy-busy-but not-really-productive kind of life. Every Monday on the blog for thirty-one weeks, I’m going to share a #motivationalmonday post. We’ll tackle one “chapter” of our 31 Days to a More Productive You each week, until we work through all thirty-one steps. Some weeks, I’ll provide printable worksheets for you to download and use. I don’t want you to miss a thing, so please subscribe to Kristy’s Cottage blog emails. 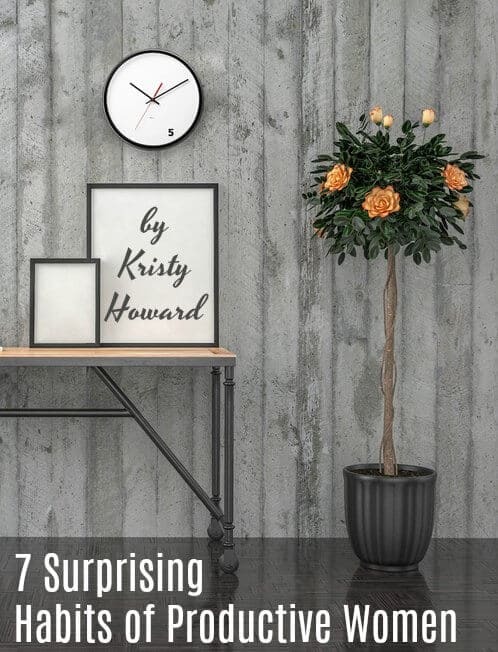 I’ll send you a free DOWNLOAD- 7 SURPRISING HABITS OF PRODUCTIVE WOMEN- just for opting in. Your free gift for opting in to Kristy’s Cottage emails. This is a quick read I created to inspire and encourage you as an intentional woman. 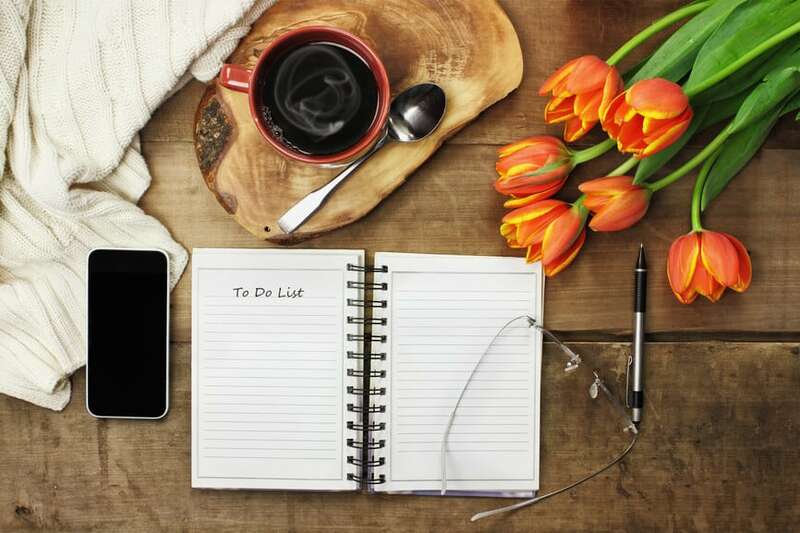 There are eight pages to download and read, and two worksheets to help you think through your own habits and goals as a productive woman. You can read each of the available “chapters” of 31 Days to a More Productive You by clicking the links below. Subscribe, then check the blog every Monday for a fresh “chapter” and inspiration for living and loving well. In the meantime, I hope you’ll connect with me over at our Living & Loving Well community. If you’re ready to quit living BUSY and start living productive, let’s do this 31-week transformation together!